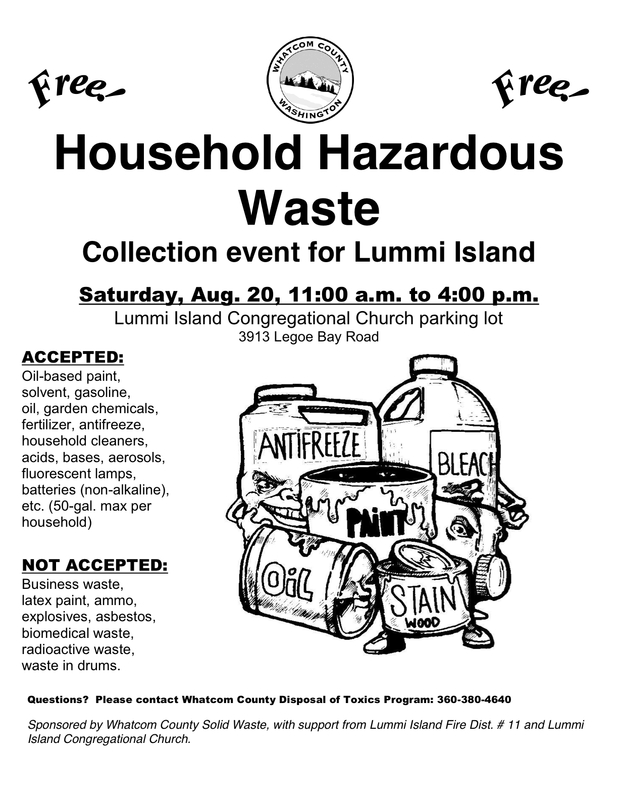 The Whatcom County Hazardous Waste Program has scheduled a hazardous waste pickup on the Island on Saturday, August 20, from 11 AM to 4 PM. Please see this press release! 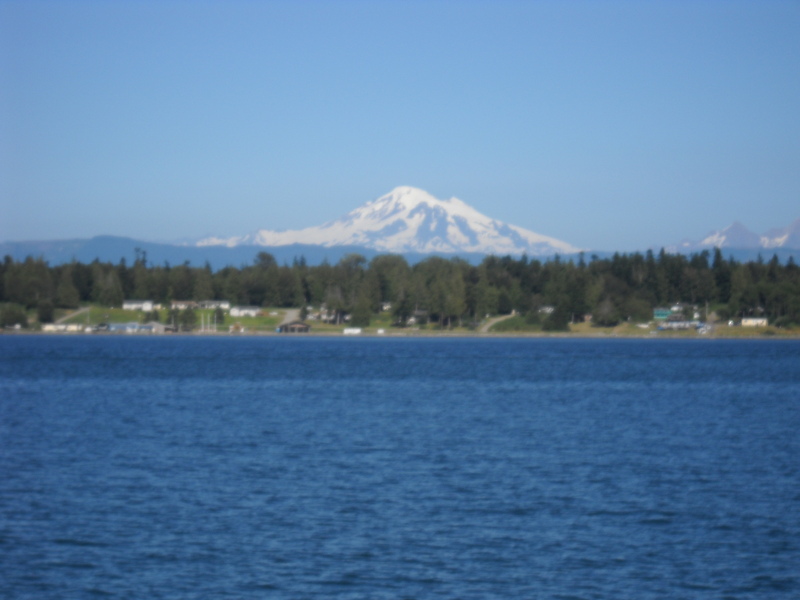 OLYMPIA – The state’s Forest Practices Board approved a rule today aimed at improving protections for water quality and public safety in several watersheds where timber harvesting and other forest practices occur. 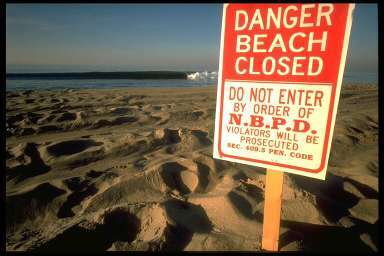 RED MORE: Forest Practices Board takes important steps to protect clean water and public safety.